The prompt this week is on upcoming Father’s Day holiday. Fathers have had many stereotypes over the years, such as the television show, “Father Knows Best,” or struggle with the impact of the father-figure of Bill Cosby, now that he, the person and actor, is charged with crimes. We have changed who we think we are as women. How has men’s attitudes about themselves, their perspectives on fatherhood, changed? Expectations have also changed about father behaviors. Write about fathers, personally or conceptually. 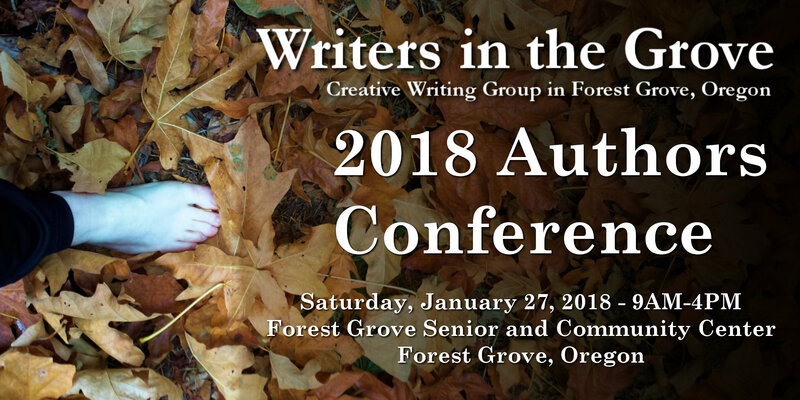 The following is by Writers in the Grove member, Debby White. She is an active member of the Vernonia Library group in Vernonia, Oregon. Gertrude blew a strand of hair from her face as she peeled the small mountain of potatoes destined for mashing. She gave a quick glance to the clock on the oven. Ten a.m. The day’s agenda ran through her mind as the peeler continued to work it’s way through the mound. The turkey will be ready in an hour, kids and grandkids should arrive any minute. Dinner rolls should go in the oven in about forty five minutes. Harry, her husband of 30 years, was watching a loud Thanksgiving day football game in the living room, making an appearance in the kitchen only when he needed a warm up for his coffee. Outside the wind whipped the rain around frequently throwing it against the windows, tree branches swaying as if throwing a tantrum. “Quite a storm out there.” Gertrude jumped. Harry chuckled behind her. “Sorry, didn’t mean to startle you,” he said, reaching for the coffee pot to fill his cup for the fifth or sixth time. They both turned at the sound of voices in the entryway. Seconds later they had little grandchildren arms wrapped around their legs. Sadie, their oldest daughter, planted a kiss first on Gertrude’s cheek then Harry’s. “Jack and Nikki drove up behind us,” Sadie said of her brother and his wife. “Nate is helping them carry stuff in.” Nate being Sadie’s husband. The following is by Writers in the Grove member, D.K. Lubarsky. Then breathe, grieve, and giggle once more. The prompt today is family. What does family mean to your character? Is family a core part of your story? Who represents family to your characters? The deadline for submissions is October 31, 2016.